NOW YOU CAN GET THE SUPPORT YOUR NEED, FOR YOUR APPLE DEVICES, TOO. Need help with your Apple product? We can help. We have specifically trained in Apple services to enable us to offer the highest level of Apple repairs and product support, so you can get the most out of your Mac. 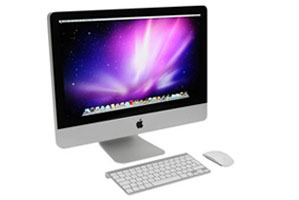 We can even upgrade your OLD iMac! 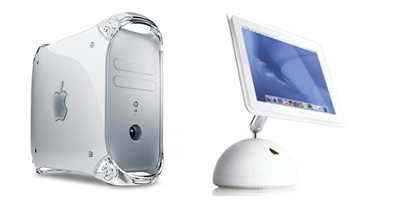 We support all models of iMac. Want help setting up or using your new iMac? No problem. Want to upgrade your old iMac to breathe more life into it? We can do this too. Whether it's a hard disk upgrade, screen repair, keyboard replacement or OS upgrade, we have the experience to provide the Apple parts, and support you need for your Apple laptop. 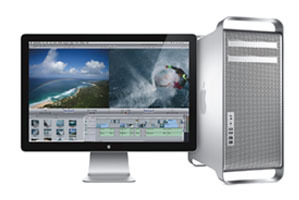 Whether it's business essential functions or graphic and video design and editing you need, we can make sure your Mac Pro runs as you need it to, without fail. If you're a relative newcomer to the world of Apple devices, help is at hand to ensure that your device is set up and functioning to it's fullest potential. We can take you through what you need to know. We also fix broken screens! Worcester Apple Computer Support on-site: £59.50 for the first hour then £30 per thirty minutes thereafter (minimum call-out time 1 hour). All of our repairs are carried out off-site at one of our workshops and will be quoted for before your computer is taken for repair. 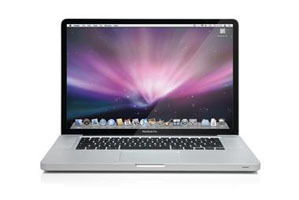 We only use genuine Apple parts and all of work, labour and parts are fully guaranteed. 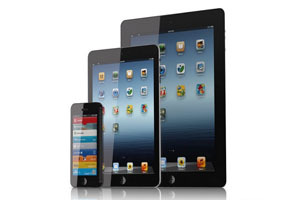 Love Apple but don't want to spend big? We can give you, no obligation, free assessment over the phone or in person to see if you can get more life out of your current Mac with an upgrade. This could save you £££'s!